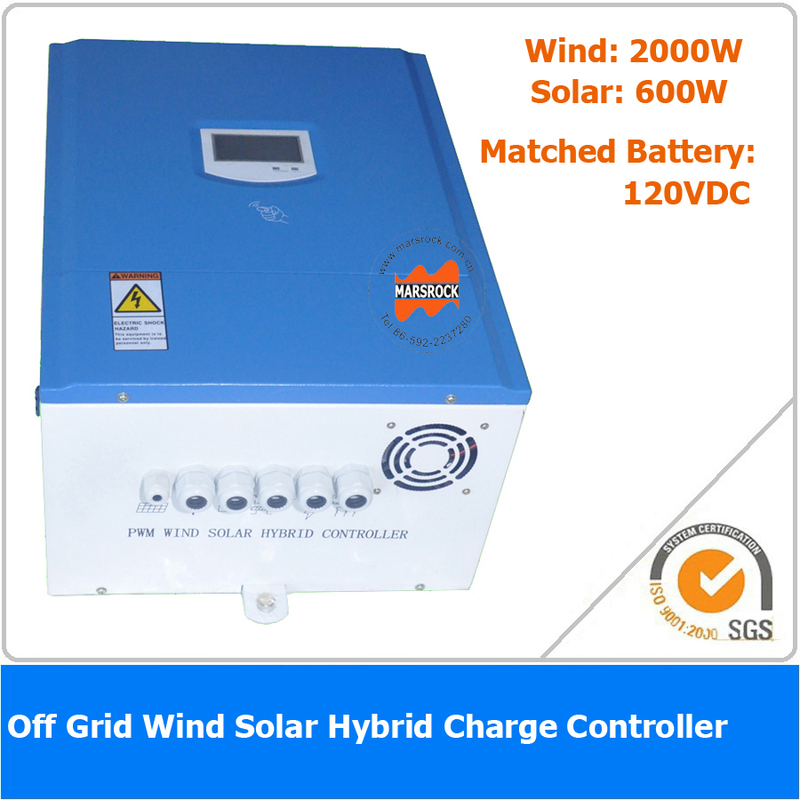 The advanced wind/solar hybrid controller is specially designed for high-end small-scale wind/solar hybrid system and especially suitable for wind/solar hybrid street light system and wind/solar hybrid monitoring system.The controller can control wind turbine and solar panel at the same time and transform the wind and solar energy into electricity for the DC load use,with excess energy stored into batteries. Varieties of appearance and function design,which is flexible to meet the requirements of different customers. 1; Stand alone wind/solar hybrid power station. 2; Stand alone domestic household wind/solar hybrid power system. 3; Mobile Communication base stations, expressway and other non-residential regions. 4; Coastal islands, remote mountainous, border posts for regions shortage of or without electricity. 5; Government demonstration projects, landscape lighting project, street light project etc. 1.Depending on our advanced facilities and experienced engineers, we can assure you high quality products with reasonable price. for more questions, pls leave a message on aliexpress or contact us via Trade manager. 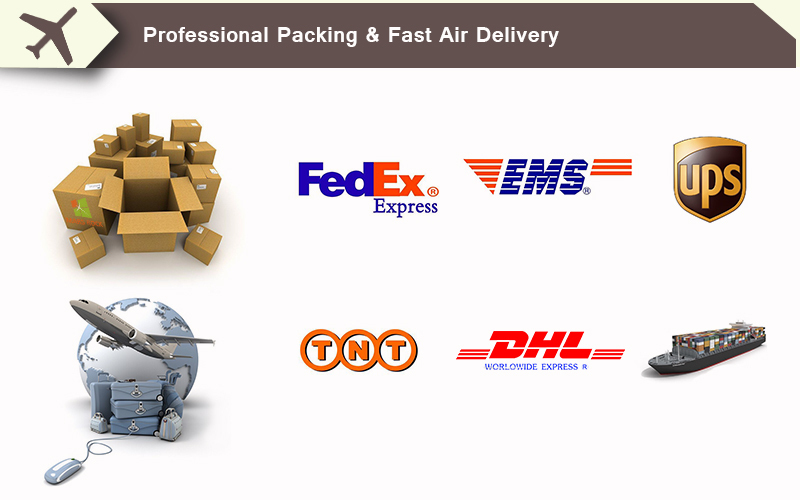 2.Our after sales service also keep tracking it and send message to you when there is any delay in shipping. 3.When you receive the package, please open the package and check all the items are working in good condition before you sign.Don\'t sign if the items are broken,and ask the delivery company to make a "damage certificate" Otherwise,we will not provide any warranty and refund.